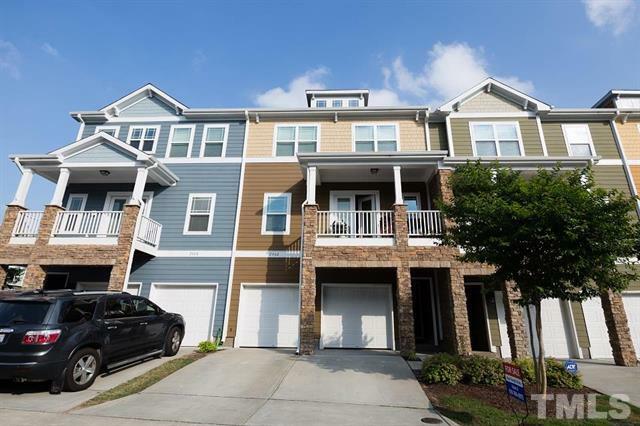 Congratulations to our buyer, who closed this week on a townhome in the CitiSide at Beaver Creek neighborhood of Apex! The home has hardwood floors, a sunny balcony, fireplace, an open floor plan, and agourmet kitchen including granite countertops, 42″ cabinetry, and stainless steel appliances! Shopping and dining can be found minutes away at Beaver Creek. We loved helping him find the perfect place! More pictures and information can be found on the MLS sheet for 2062 Jersey City Place, Apex North Carolina 27502.